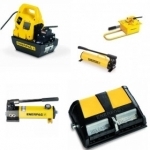 Northern Hydraulics is a full line distributor for Enerpac Cylinders and Industrial Tools. 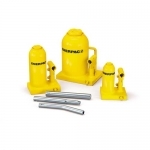 We supply NEW Enerpac products, but we are also an Enerpac Authorized Service Center specializing in the repair of high pressure hydraulic 10,000 PSI tools. 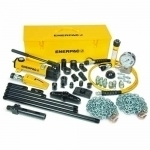 Enerpac repair parts and repair kits are also available with complete parts breakdowns for your convenience. 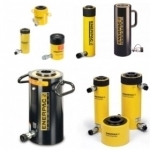 Please call our hydraulics team at 1-800-823-4937 for more information on Enerpac high pressure cylinders.